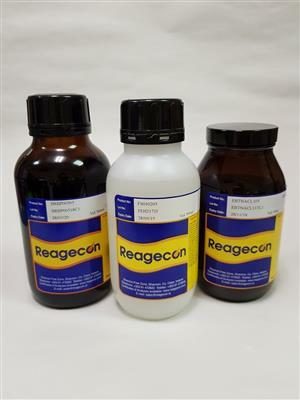 Reagecon's Bromophenol Blue Indicator 0.1% (w/v) Solution in Isoproply Alcohol is a high quality Indicator Solution produced from the highest quality raw materials and manufactured and tested under rigorous conditions. 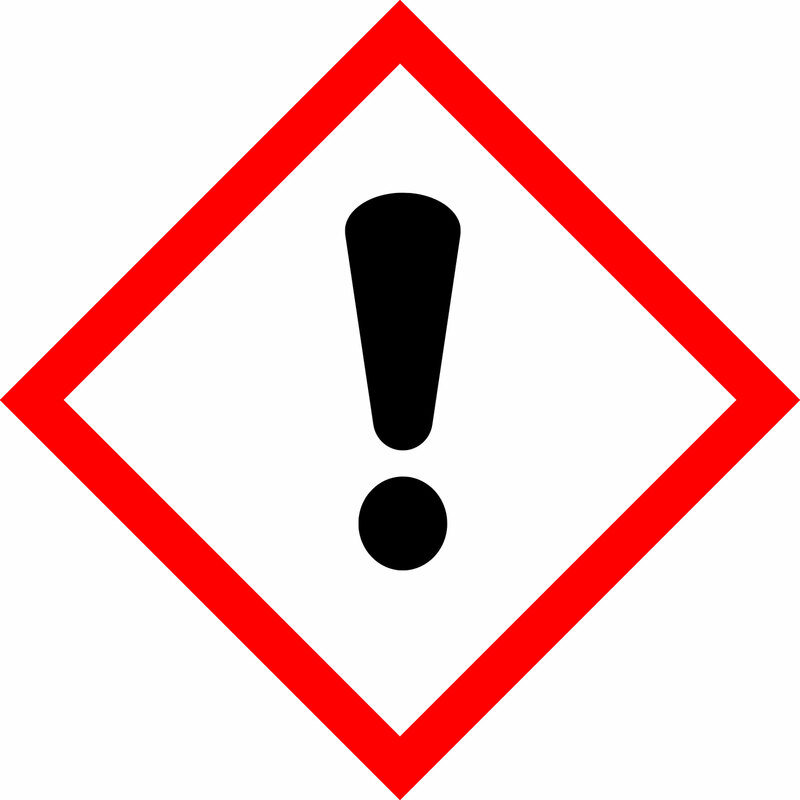 For manual titrations; indicator titrant or analyte change colour and this colour change is by far the most important method of end point detection, in such titrations. 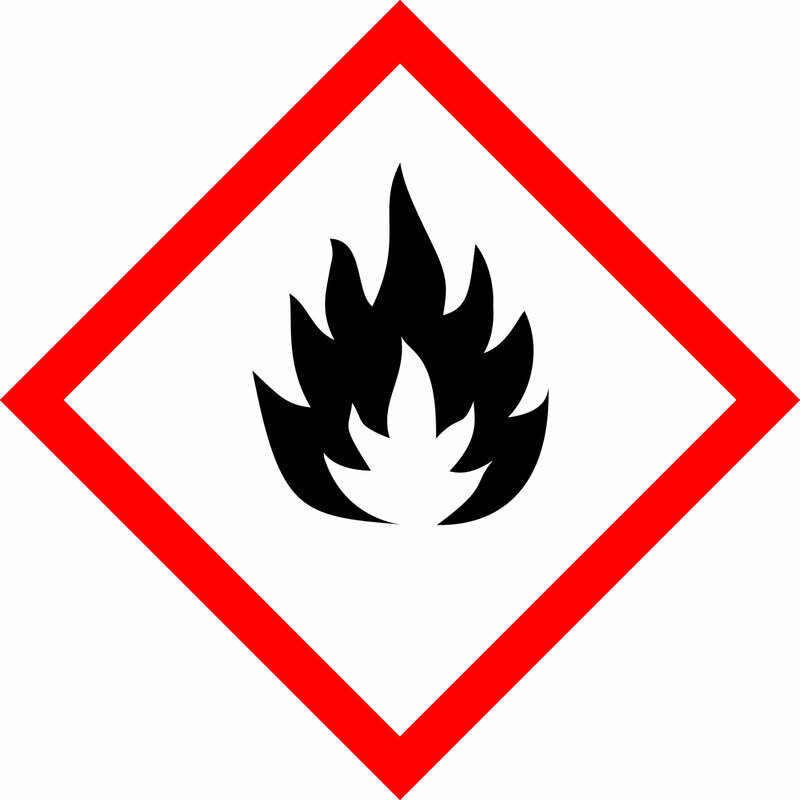 A high quality indicator solution such as Reagecon's Bromophenol Blue Indicator 0.1% (w/v) Solution in Isoproply Alcohol facilitates end point detection, in a clear and unambiguous manner and is an imperative for accurate manual titrimetry.